FIVE STARS ACROSS THE BOARD! Jeanne was fantastic; she took an active and personal interest in selling my home. 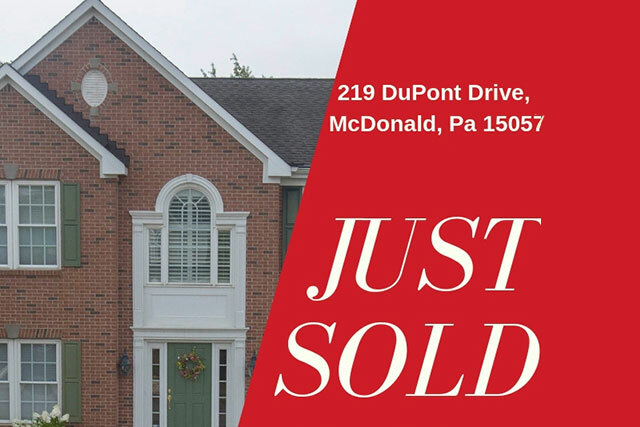 The result was a quick sale and positive transaction for both buyer and seller.